The Siskiyou Mountains are rich with biological and geological diversity thanks to their unique position not far from the Pacific Ocean. Their north/south orientation bordering the Rogue Valley creates cool nights and warm days, and has made this region prized land for growing wine grapes for more than 100 years. Grapes love the diurnal temperature swing, the abundant rainfall, and the well-draining, decomposed granite, alluvial soil. Guess what...it’s great climate and soil for cannabis, too. From this pristine place we farm our raw materials in native soil and full sun, and adhere to strict organic and sustainability principles. 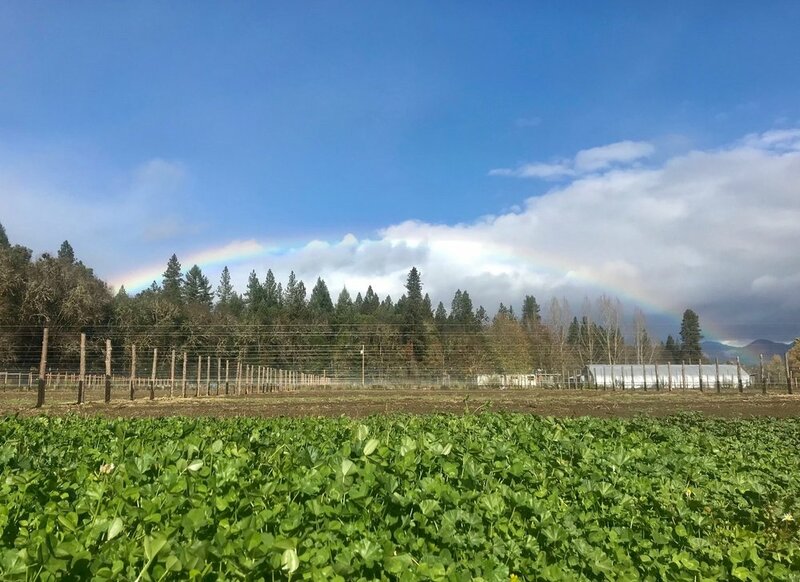 Through judicious drip irrigation, strategic cover crop rotation, integrated pest management, and with organic inputs applied only when needed, we tread lightly on our land and grow some of the most compelling cannabis in the region. We know that healthy unadulterated plants produce the best cannabis so we let nature take the lead, and harvest at the peak of potency. Our formulation practices follow the same principles. We extract the full spectrum of cannabinoids from whole plants because that’s the way nature made them. We use the healthiest extraction methods, solvents, and inactive ingredients. After all, if we’re going to grow such healthy cannabis, we wouldn’t want to muck it all up with toxic additives. We have a tag line, and we mean it... Feel Better!